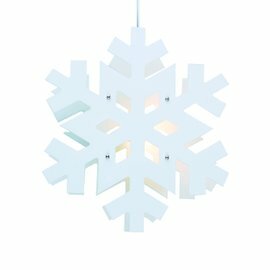 When should we start hanging up our Christmas decorations? Over the last few days, the sky has started to darken as you were leaving work in the evening and once, as you were going through your front door, you even had to turn the light on before taking your coat off. Then, last weekend you had to put back the clock on your iPhone by one hour, and in the evening, your house was plunged in darkness. The question is: is there an alternative to coming back to a dark and melancholy home? Of course there is. It’s called Christmas. 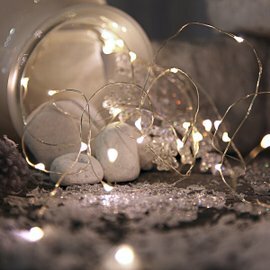 Christmas decorations and fairy lights: welcome home! 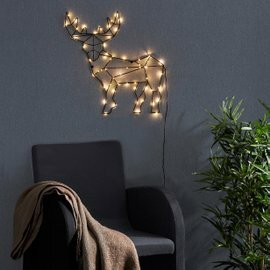 Christmas starts for me on the November day when I find myself thinking about decorating my home with fairy lights and glittering decorations. I said November, because there have always been plenty of suggestions as to when you should start decorating your Christmas tree — the 8th December is observed almost everywhere in Italy, the 7th of December is St. Ambrogio in Milan and the 6th is St. Nicola in Bari — but I don’t think you have to wait so long to put up the lights. 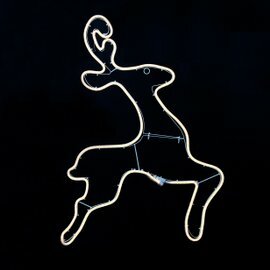 Of course, and this must be clear to everyone: in the bright field of Christmas lights, stylish people know that they should move slowly one step at a time even if they start slightly earlier than the rest; being cautious is what will set you apart. Let’s begin. 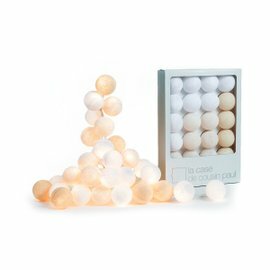 Fairy lights with cotton or paper baubles aren’t so Christmassy if you go for neutral shades. 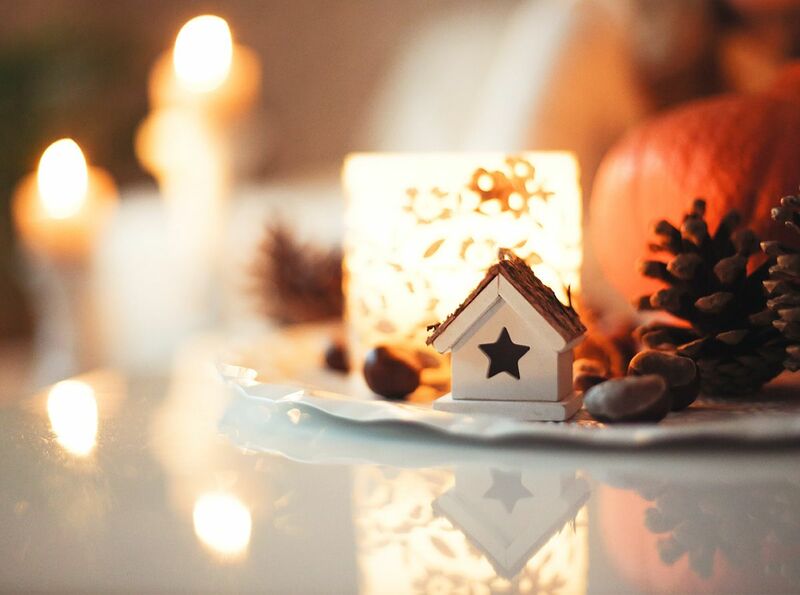 Trust me: several strings of fairy lights hidden amongst the shelves of your bookcase or on your windowsill won’t make your guests think of White Christmas. 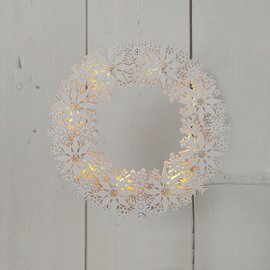 Let a few weeks go by and you can venture on something more original to begin to remind people of Christmas. 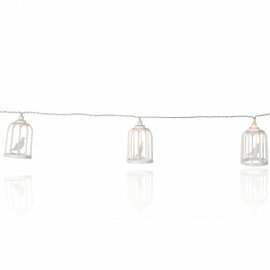 After all, most of the shops have already put their Christmas decorations out, so why shouldn’t you display a string of tiny lit-up houses or birdcages? 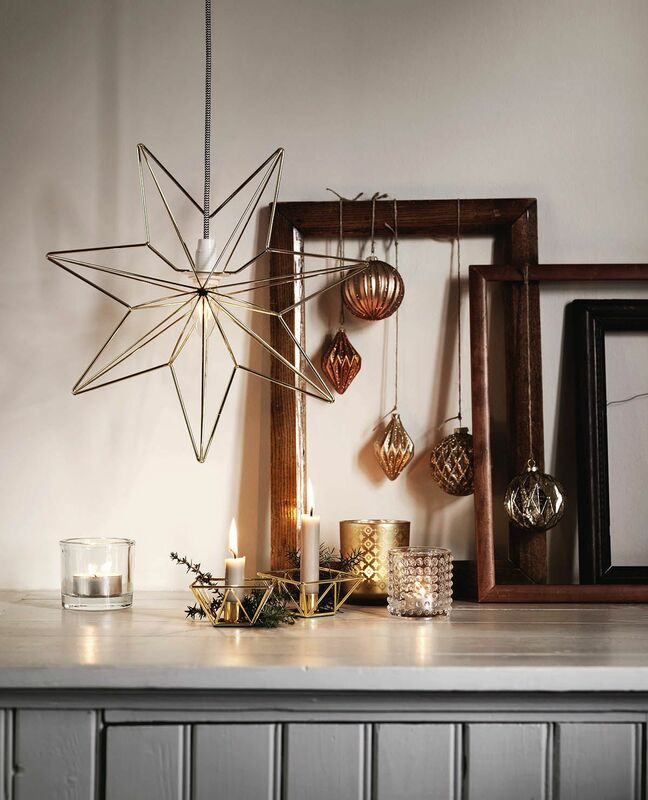 A glittering star in your entrance hall and a snowflake in your kitchen. Once you’ve torn November off your calendar everything is fair play, not even Ebenezer Scrooge would deny you this. 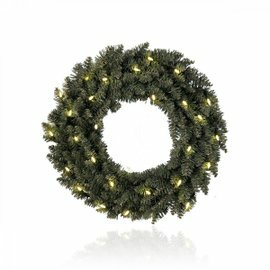 Hang a wreath outside your front door and go for a luminous reindeer leaping around in your garden. You don’t have a garden? 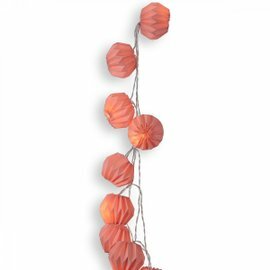 Put it on your balcony. You don’t have a balcony? 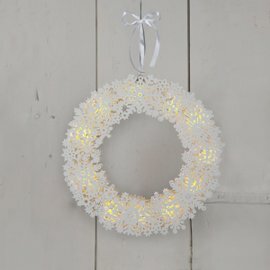 Place it under your window above the air-conditioning unit. 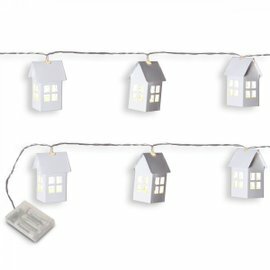 And what about inside the home? 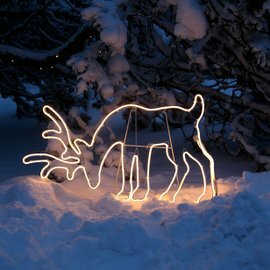 Several reindeer there as well.